ARPANET; Where did it all start again? PART 5. ARPANET; Where did it all start again? There is said to be a single hook around which much of the scholarship on cyberspace evolved. 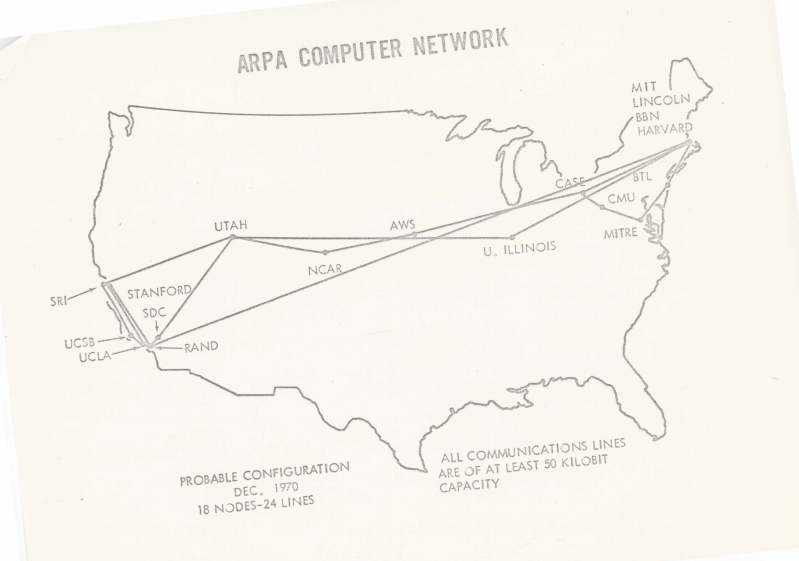 This is ARPANET, which was implemented in October 1969 when four university computers became interconnected in the United States. ARPANET serves both as an anchor point for explaining what cyberspace once was as well as way of expounding the principles underlying cyberspace today. For others, ARPANET is mainly proof that the military has always been interested and involved in cyberspace from the very beginning. 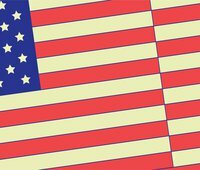 It is often pointed out that the DARPA funded community—with J.C.R Licklider as the first head of the computer research program and Ivan Sutherland, Bob Taylor and Lawrence G. Roberts as his successors—was indeed at the birth of ARPANET. Also one of the goals of ARPANET was to design a decentralized network which could continue even in case networks were damaged. Overall, the existence of different descriptions for the same foundational project, ARPANET, can be seen as another means of contest for the concept of cyberspace.